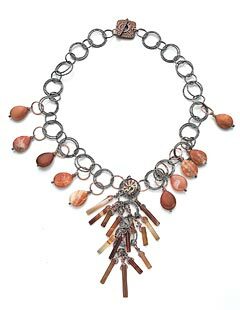 Mary Harding McCallion has been making jewelry and ceramic beads since 1998. She specializes in nature and spirit themes. 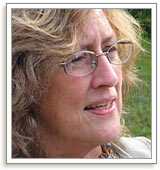 Recently, she's been making ceramic toggle clasps and also enjoys fused glass and metalwork. Besides beadmaking, she loves contemporary fiction. You can see more of her work on her website, www.maryhardingjewelry.com. Courtesy of Bead Star 2009 magazine by Interweave Press LLC.